institutions. Cannot be combined with other offers. 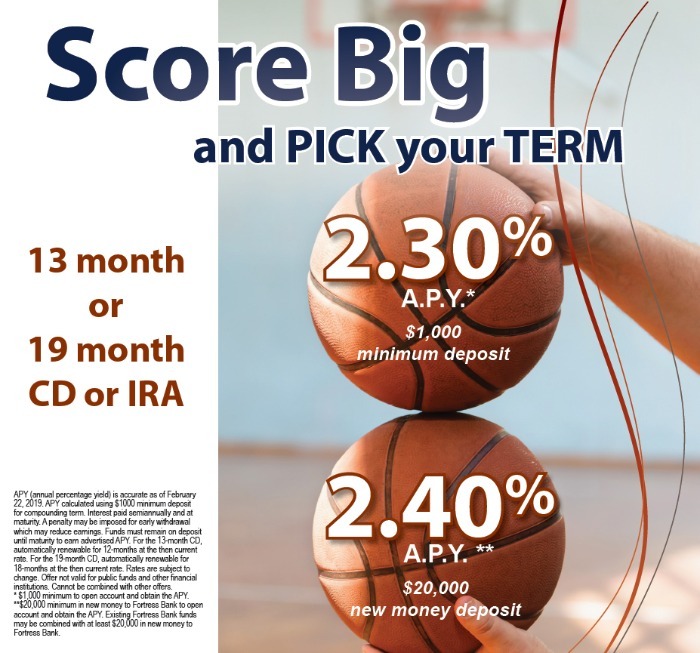 * $1,000 minimum to open account and obtain the APY.